Take your wine tour experience to the next level! 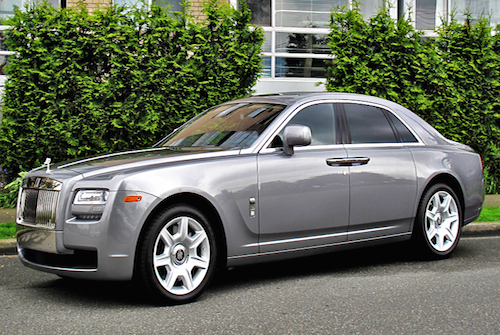 Prince Edward County Wine Tours is offering guests at the Inn a once in a lifetime opportunity to tour the beautiful landscapes of the County in the incomparable luxury of a Rolls Royce along with the convenience of naming your own itinerary. Price is a flat fee of $700 for the car with a maximum up to 4 people.